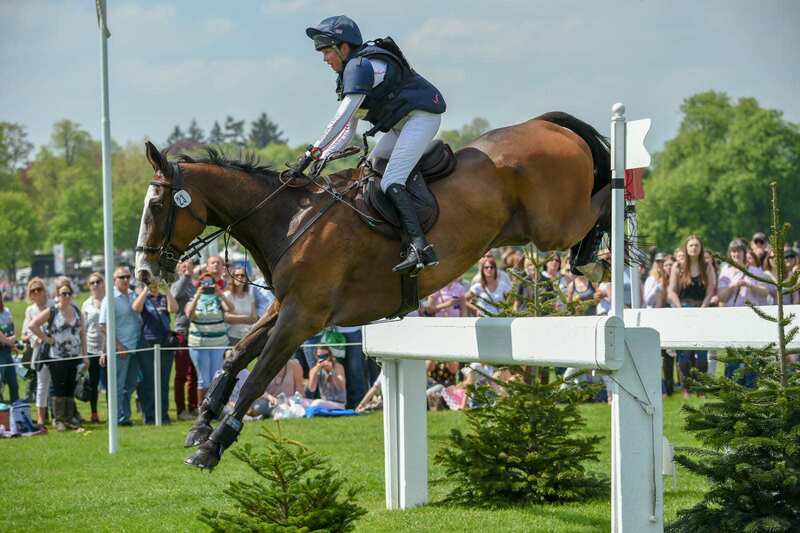 There was no margin for error at Badminton Horse Trials this year with a technical cross country course requiring very good rider steering and tacky ground which was tiring for the horses. On top of that, XC day was hot and the horses weren’t acclimatised to that following all the wet and cold weather in the lead up to the event. However, Badminton park looked wonderful especially as the week went on and the weather got better and better. Herefordshire was well represented at Badminton in all areas. Louise Harwood was once again riding homebred Mr Potts, bred by her mum Jackie who is chief groom helped by Stella Bunn. Liam Kearns (Three Counties Equine Hospital) was one of the official vets for the first year. Coach Karen Nicholas was busy all week helping Worcestershire based Irish rider Alan Nolan as was Sarah Verney who was helping quite a few riders as usual. 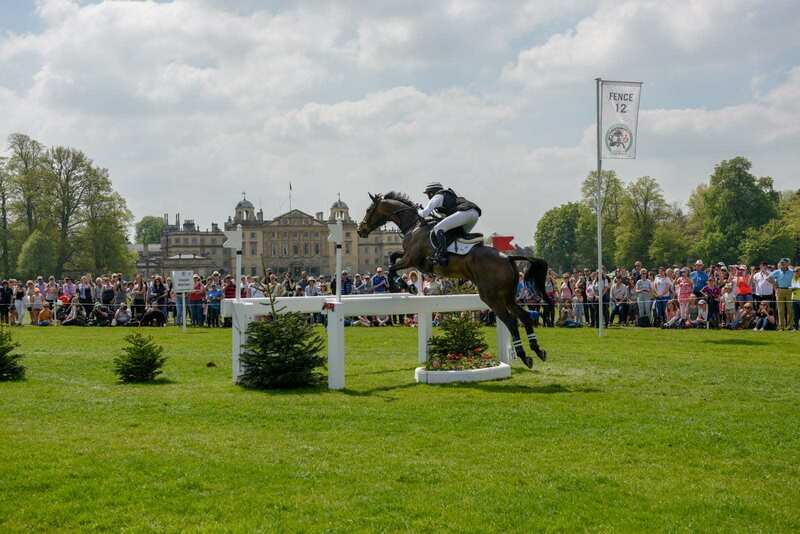 Sarah is an instrumental part of World Class Team GB eventing and is, of course, a former rider at Badminton. Sarah’s husband is Harry Verney who is largely responsible for how wonderful Badminton was looking as site manager. Louise Harwood’s Mr Potts was ‘wired’ to say the least, obviously knowing exactly where he was. Jackie and Stella felt they’d had a few rounds with Mike Tyson trying to keep him still to plait and do studs! Louise won best dressed lady rider at the first trot up in her lovely Holland Cooper jacket and Alli Haynes boots. Then followed a good dressage for a score of 34, but sadly, Mr Potts never saw the final element on the sharp turn in Huntsman’s Wood so ran past it and later on in the course, Louise decided to retire and save him for another day. Alan Nolan’s Bronze Flight was the oldest horse at Badminton aged 19, but gave Alan a fantastic ride xc to come home clear with just time faults & some sj faults to add for a Badminton completion for Alan and Bronze Flight to add to their Burghley and Luhmuhlen completions. Also there, was ‘yours truly’, for the 9th year as Badminton’s in house photographer providing photos for the Badminton website and social media. What a fabulous week it was. It’s such a privilege to work for the Badminton media team. Fitbit shows I walked 120,500 steps which is 51.27 miles, burning off 15,153 calories during the week!